Another test for the Sigma 12-24 lens. Impressive edge to edge sharpness at widest end. 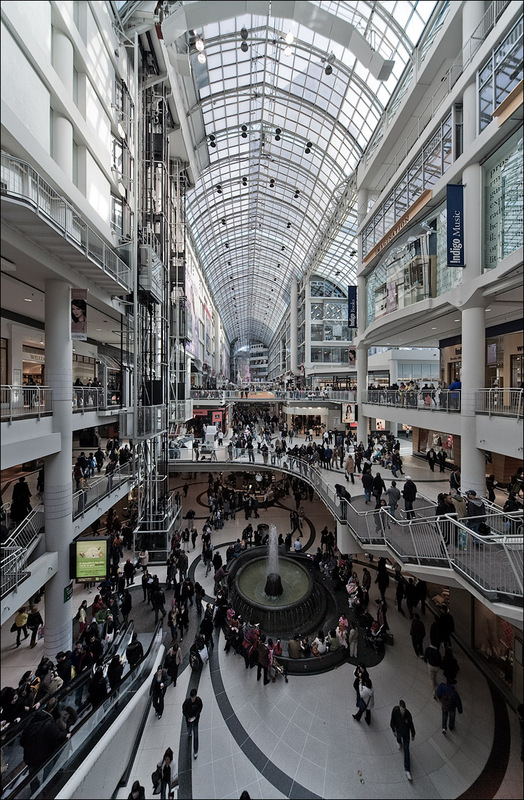 Eaton Centre mall in downtown Toronto.